A combination of FEMA, state and local emergency management agencies, USDA APHIS, state veterinary medical officers, law enforcement, animal control, sanitation specialists and West Virginia department of agriculture employees attended an all hazards preparedness regional conference in Moorefield, West Virginia, October 10 and 11. The agriculture industry with poultry and beef cattle are a high priority for the state. The two day regional conference was sponsored by the West Virginia Department of Military Affairs and Public Safety and the West Virginia Division of Homeland Security and Emergency Management. More than 60 people participated in the training which took place in the West Virginia National Guard Armory. The main objectives were to discuss the various all hazards events that could impact the economy of livestock and poultry in the region. The conference stemmed from a previous meeting conducted by the Deputy Ag Commissioner Joe Hatton, and Roy McCallister, Threat & Hazard Preparedness Director of West Virginia Department of Agriculture, and Lead Instructor Tracey Stevens from the Western Institute for Food Safety and Security at UC Davis, to determine the best means for multi-discipline training. The combination delivery of the awareness and management courses AWR 328 and MGT 448 allowed the various disciplines to discuss their current and potential expected roles and responsibilities during an animal, agriculture or food related disaster. Great concerns are present for highly pathogenic avian influenza (HPAI), as well as catastrophic natural disasters. Tracey Stevens led the Moorefield courses which allowed for broad discussions, information sharing, strategic planning and simulation planning with table top exercises and group discussions. 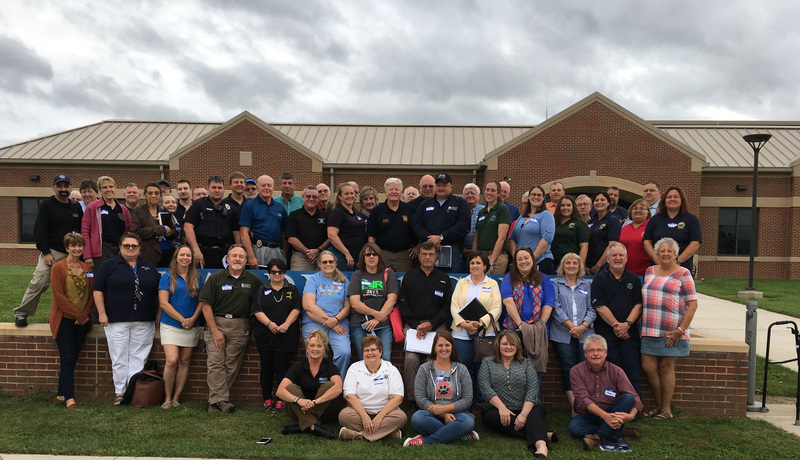 The regional conference was an opportunity for statewide leadership to meet and discuss the agriculture and food animal planning for the state and individual jurisdictions. 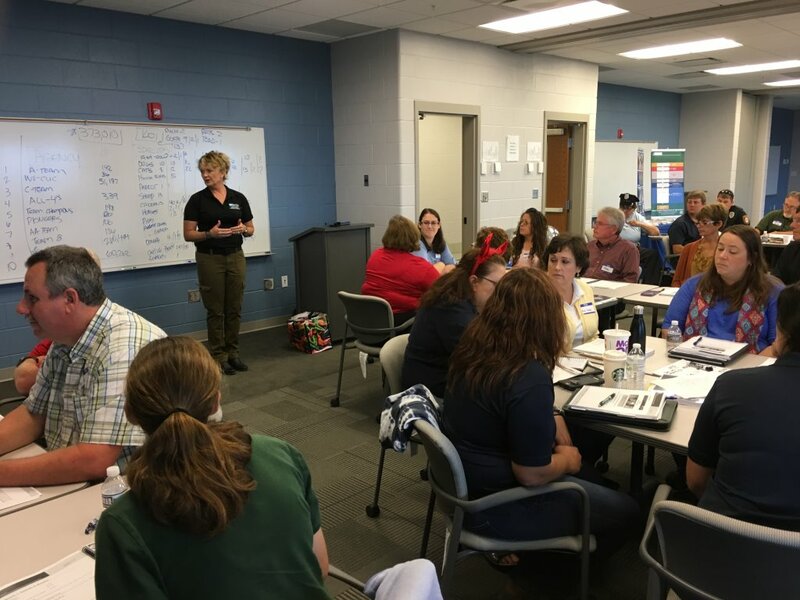 The awareness level course (AWR 328) provides a forum for individuals from many different perspectives to meet together and think through what would be needed in order to effectively respond to a disaster that impacts animals in a rural region in the U.S. The management level course (MGT 448) provides emergency planners, community leaders, veterinarians, animal control personnel, government and non-government agencies and public health agencies with the background information needed to participate in the development of disaster response plans that could be included within the existing operational area. WIFSS is a representative of the Rural Domestic Preparedness Consortium, RDPC, and helps train hundreds of first responders, NGO’s, public and private sector responders. For further details on how to get your “Free Training,” please visit our training page and get your requests in today. 2019 scheduling is currently taking place.